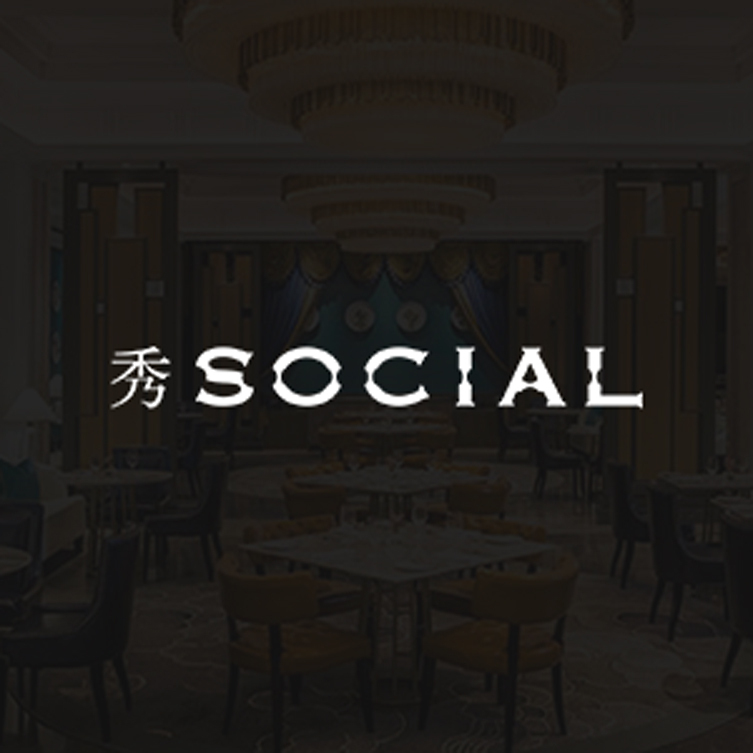 This contemporary Japanese bistro, which is located in the Four Seasons Hotel Shanghai, is set in an intimate space decorated with warming wood accents. 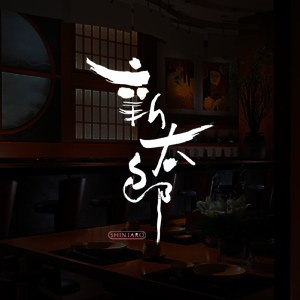 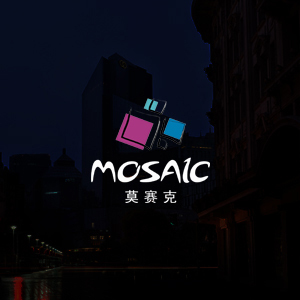 Much like its mix of traditional and contemporary designs and decor, the menu also boasts a mix of the new and the old with staples like simple sushi and sashimi, and more unique dishes like Kobe steak and spicy tuna tartare. 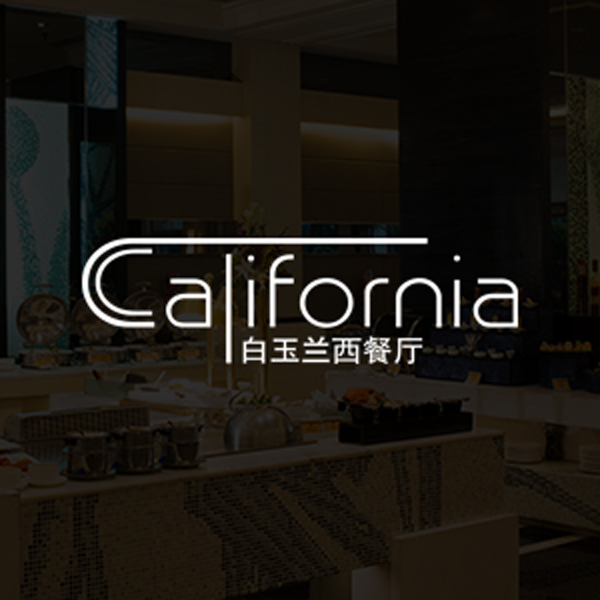 Found within the Regal International East Asia Hotel at Shanghai Stadium, California Cafe is an all-day dining outlet serving a range of cuisines that’s not just limited to the Golden State. 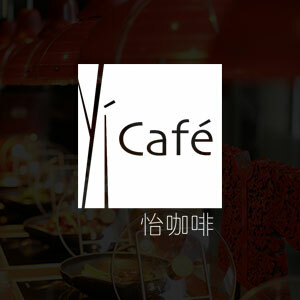 International and Chinese dishes are offered via a series of cooking stations, with buffet and a la carte menus available.